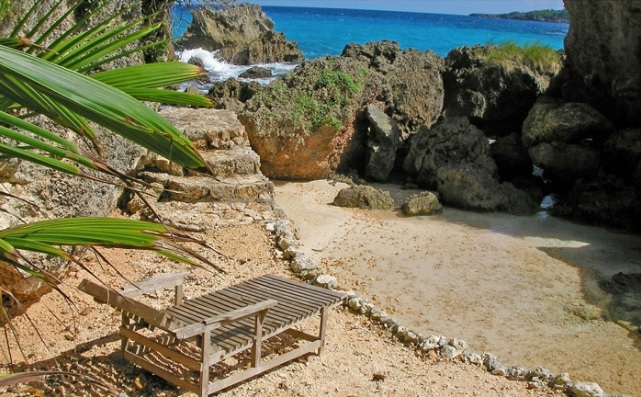 The Best Of Jamaica Eco Vacations! "Remembering history, appreciating heritage, respecting culture, showcasing & preserving nature", truly GreatHuts in Portland is the signature of eco-tourism in Jamaica. How I met Dr. Paul, the proprietor, is probably irrelevant now, but needless to say that my family and I had a most memorable time there. Yes, the accommodation is all huts, but they vary. From the simplest - with basic amenities, to the most posh 2-storeys that has everything you'll need for your convenience - including hot & cold water, microwave and other cooking facilities. We stayed at the Almond Tree House, a mid sized, average amenities one - I would guess, but loved it! I had the pleasure of speaking with Dr. Paul. 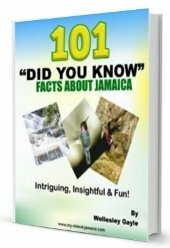 Dr. Paul first came to Jamaica in 1973 to vacation and fell in love with the island. He then came back in 1974 as a medical student, and (as many would say) the rest is history! I have met few another persons as sincere and true as he is, but what impresses me most is the family atmosphere he cultured at the 'village'. Dr. Paul doesn't hesitate to talk about the unique culture of Jamaica, our heritage and history. Been only a adopted Jamaican, I was very impressed with his knowledge of our history and the passion he has for community and charity. So what else about the place? If you love nature, you'll definitely love this! We Made A Little Video! And it doesn't get much better than this anywhere else. For me, the birds - wild and pet (including Lily - the beautiful talking parrot), the abundance of fruit trees - especially the almond and the Noni, and the peace & tranquility, are truly missed. But I didn't even mentioned the cultural presentations! How could I? When we were there the Manchioneal Cultural Group gave a stirring performance which included traditional Jamaican dances. These included the Kumina, Bruckins, Maypole, Quadrille and Dinki-Mini, in that order. I have a few of them on video to share with you, so please stay in touch. The sea was very rough then, so that provided us the opportunity for us to swim and bathe in the two small natural pools they have. Both pools feed directly from the sea - adorable! (Here's a short video I recorded). My daughter had the time of her life! She kept nagging me to video her at one point as well, so I obliged, here is that funny video with her review of GreatHuts. 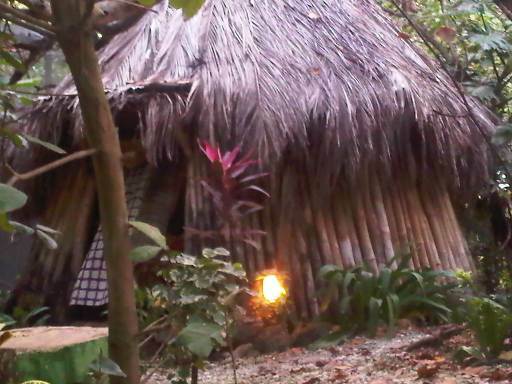 I can go on and one, but must I dear say, if you are looking for a vacation with a difference, something away from the hustle and bustle, or just some time to re-connect with yourself or loved one, Great Huts in Boston Bay, Jamaica is exactly what you need; it's the closest you can get to nature in Jamaica! 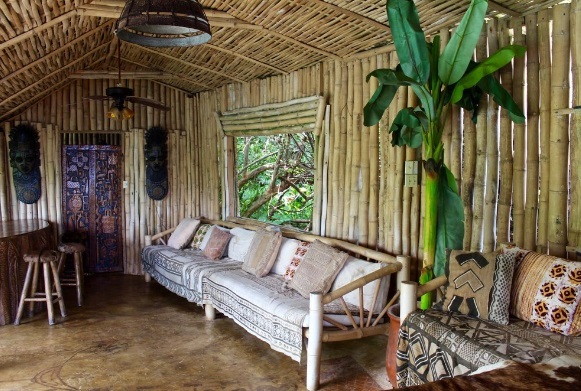 If you wish to learn more about this secret hideaway, or to make a reservation, visit their website at GreatHuts.com. 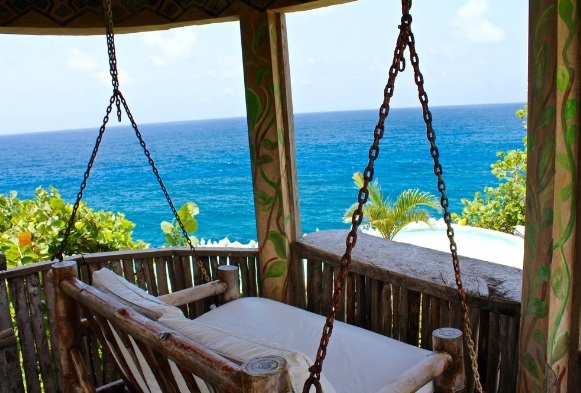 Return to Jamaican Hotels from the Great Huts Jamaica. 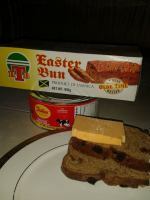 Return to HomePage from Great Huts, Boston Bay, Jamaica.